Simply click to go to the Mailing List page. The winner will be drawn on the book’s launch day - February the 4th 2019. 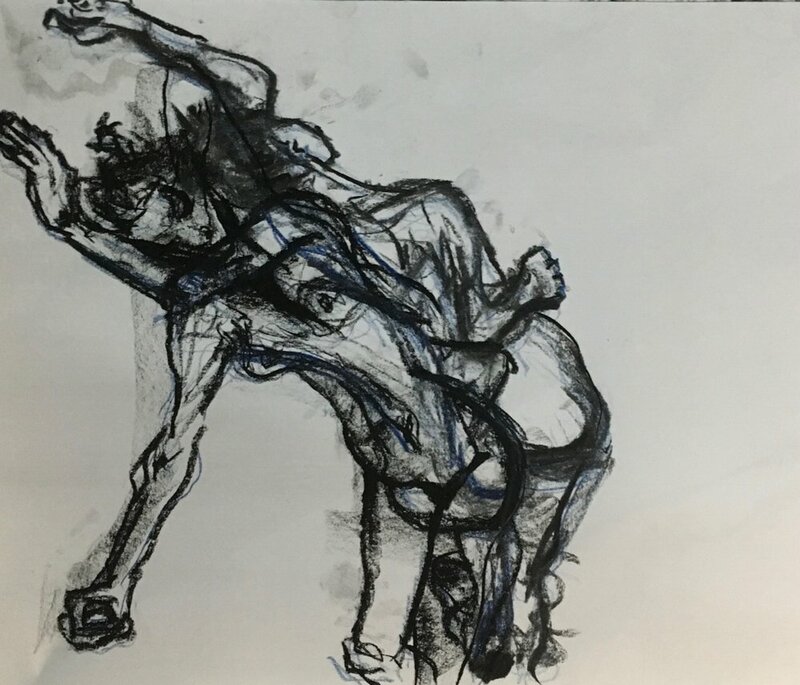 Read more about this in my article, The Art of Nakedness, published by the wonderful folk at Kill Your Darlings. After many discussions around major themes, characters and catchy phrases, my new novel has been named! 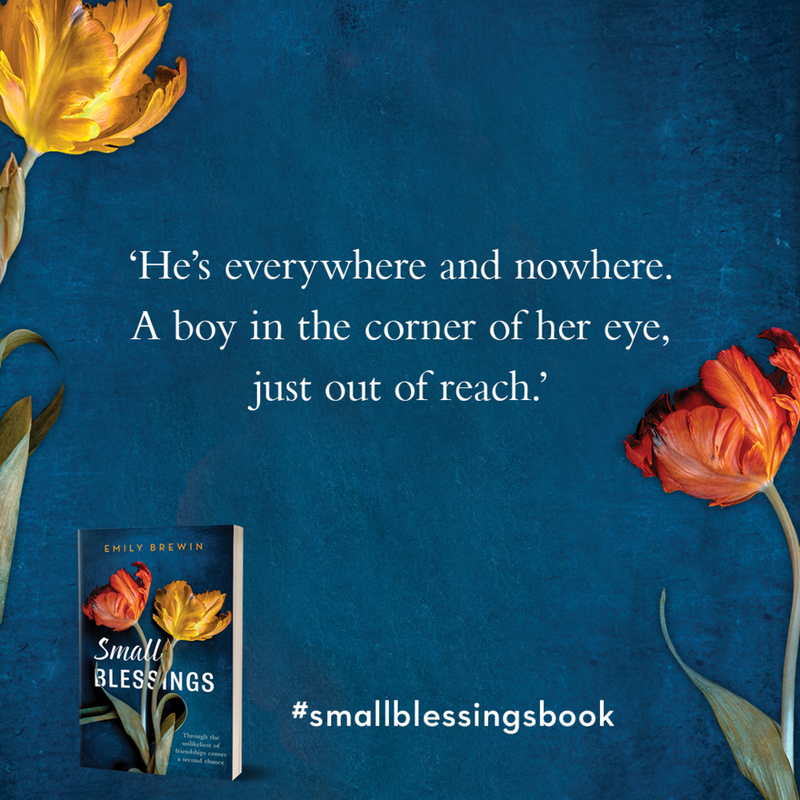 SMALL BLESSINGS (Allen & Unwin) will hit bookstores in February 2019. Stay tuned for updates and events. HEROINES ANTHOLOGY - OUT NOW! 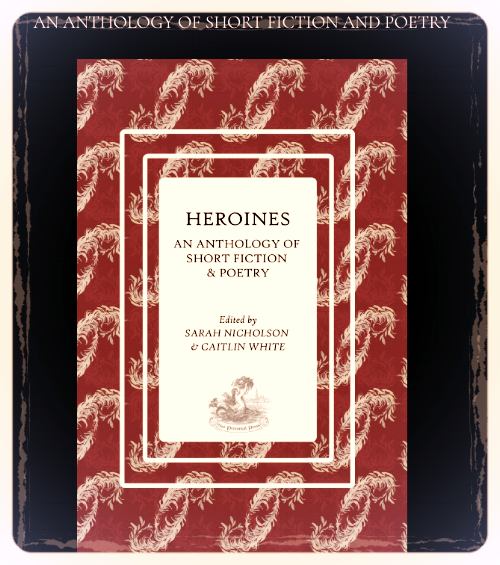 The 2018 Heroines anthology is all about reclaiming women's stories - past and present - through short fiction and poetry. Just released by niche micro-publisher, The Neo Perennial Press, the anthology compliments the Heroines festival, which runs from the 5th-8th of September 2018 in Wollongong. The festival and the anthology unite women writers from across Australia around the theme, finding our past and imagining our future. I am thrilled to be a small part of this celebration - my short story, Fairy Tale Endings, features in this year's anthology. Join Kate Mildenhall, Ruth Clare and me for a chat about the personal stories behind our novels as well as our paths to publication. When: Tuesday the 18th of September from 7-8pm. If you're a young writer interested in learning more about your craft, come and be part of Northcote High School's inaugural Young Writers' Summit and book a spot in my workshop. Join me to learn the essential ingredients of micro, flash and short fiction on Friday September the 7th from 1.30-3.30pm at NHS. Contact Rebekah Keenan-Mount on: keenanmount.rebekah.r@edumail.vic.gov.au for more information. Bookings essential! I am currently working on the copyedit for my second novel, A NEW DAY, which is due out with Allen and Unwin in February 2019. It's an odd experience getting back into the guts of a novel I haven't worked on for a while - terrifying and exhilarating in equal measures. Underlying this, is the knowledge that it will be real book soon and out in the world for all to see. I recently received the exciting news that my short story, Fairy Tale Endings, will be published in the upcoming Heroines Anthology. The anthology will be officially launched on September 5th at the Heroines: Women writing women festival. 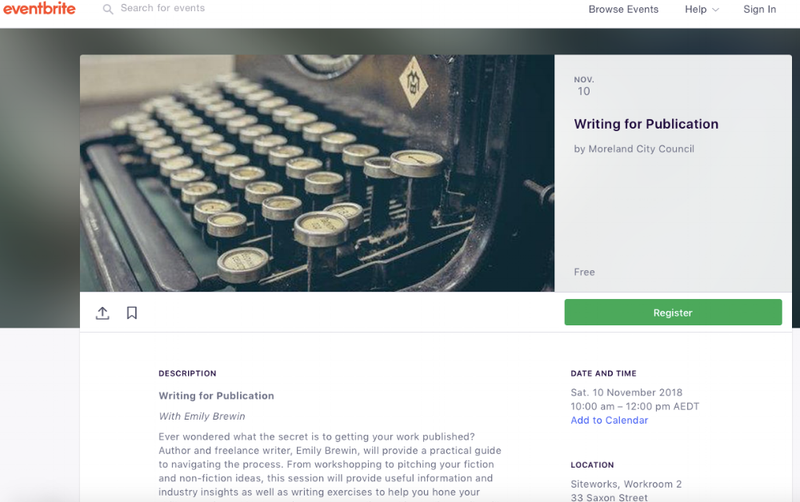 If you have a burning desire to write a book, this could well be the workshop for you! I had the great pleasure of being interviewed recently for a brand new podcast. The First Time features Australian writers and industry insiders speaking about the first time they published a book. 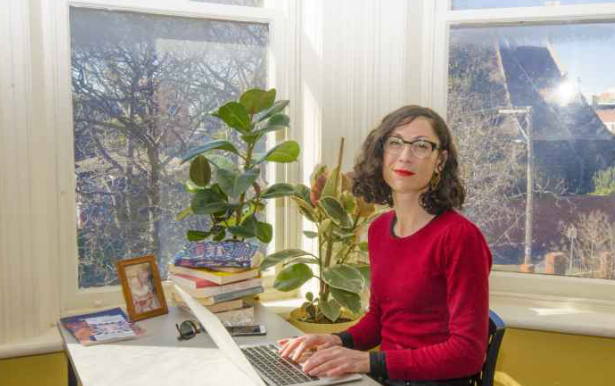 Recently, I was lucky enough to be interviewed by Melbourne copywriter, blogger, mama and all-round wonder woman, Emma McMillan, about my writing process. Check out the interview below, and if you are ever in need of words that work for you, I recommend contacting Emma via her website. I feel incredibly lucky to be one of this year's Bundanon Trust Artist-in-Residence recipients. I have heard wonderful author accounts of time spent at this very special place. I am sure that the creative energy of all those past and present will infuse my work so that I am ultra-productive during my time there in October. I can't wait! I am honored and excited to be one of this year's Bristol Short Story Prize shortlisted authors. I know reviews aren't the be all and end all. That you should ignore the bad ones and try to keep the good ones in perspective. 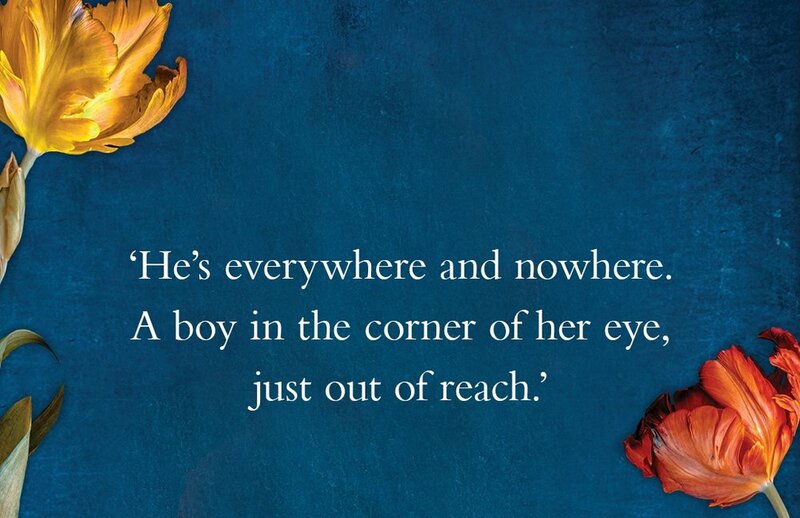 But it's hard to beat the wonderful buzz of validation you feel as an author when a reviewer really likes your book, and tells the world so. When a reviewer or reader sees clearly the messages you set out to convey, the years of hard work and sleepless nights that went into creating them, fade away. 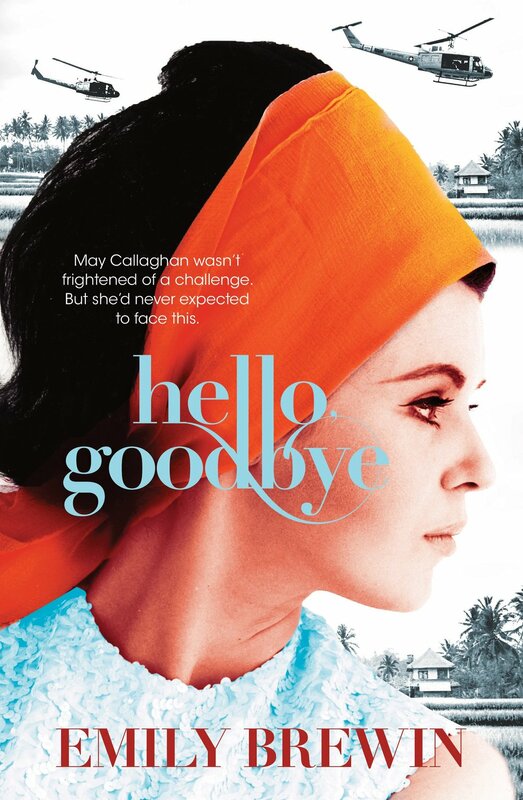 Amanda Barrett of Mrs B's Book Reviews wrote one such review of my novel Hello, Goodbye recently (see link below). I read it while I was supposed to be working on my third novel. It put a spring in my step and gave me the boost I needed to get back to writing. So, thanks Amanda - you made my day!